Item are not available in stock right now but backordering is allowed. 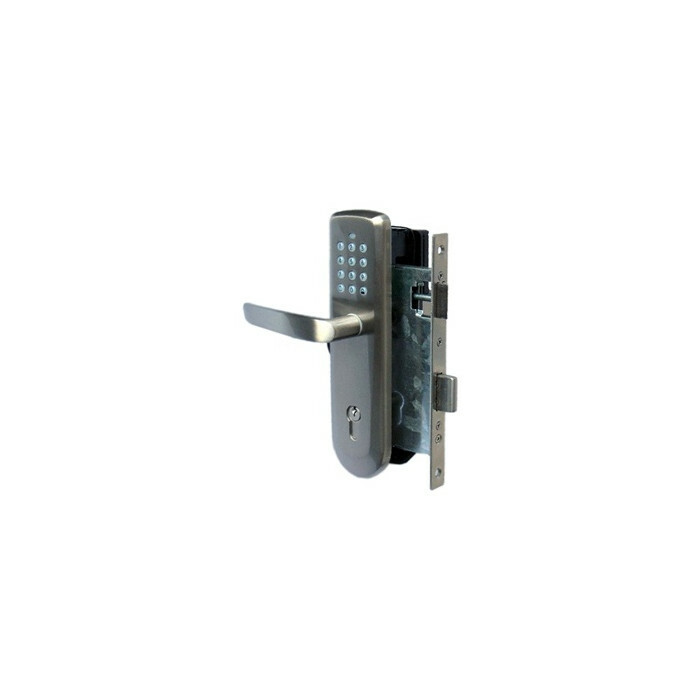 Z-Wave Door Lock from Vision - ZM1702. 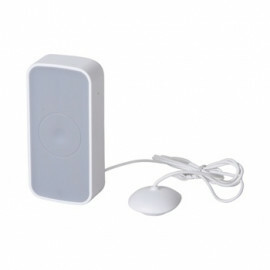 The ZM1702 is a Z-Wave controllable, single dead bolt lock. The mechanics can be adopted to right or left opening doors. The door lock can be applied for doors from a thickness of 38 mm and up. The door can be locked and unlocked using the inner side turn piece and/or the key pad. 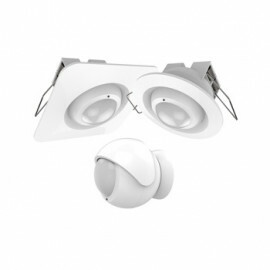 The wireless control allows to lock/unlock the lock, set/unset up to 15 different key codes (4 - 8 key long) and to limit the validity of certain key code. Important! 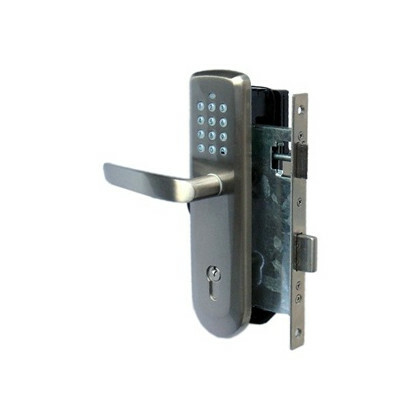 ZM1702 can not be used together with the TrioVing and ASSA ABLOY (Scandinavian standard) mortise lock. Before order, take a look on the ZM1702 Lock Installation Template (in Download folder).